Taganga, Colombia is in the coastal region of Colombia’s Santa Marta, which is situated just outside the popular Tayrona National Park. Many backpackers use the infamous Taganga as a starting point for visiting the pristine tropical beaches of Tayrona National Park. A popular destination all year round for tourism, but for us we’d be spending New Year’s Eve here. 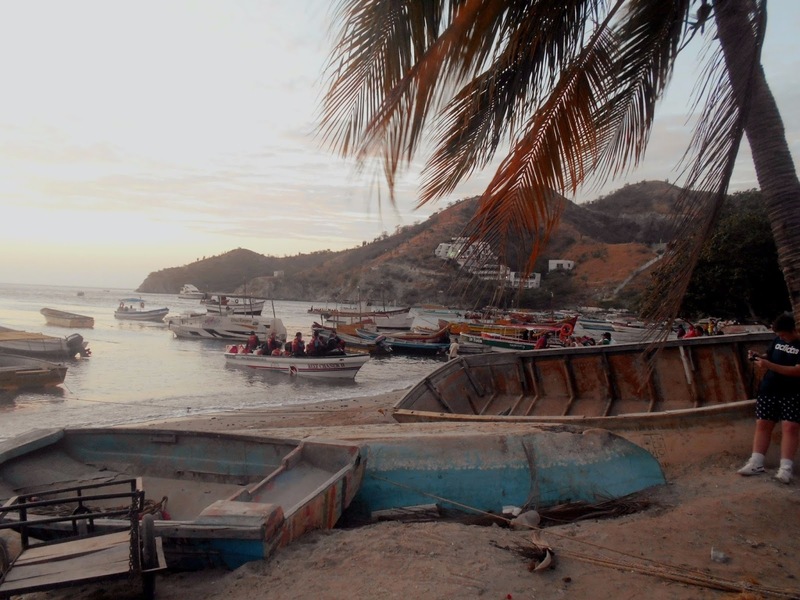 Taganga is a small fishing village turned wild late-night party and crime hideaway in the Santa Marta municipal of Colombia. If you’re keen to visit the Tayrona National Park, get your PADI and drink yourself into oblivion then add Taganga to your must see Colombia bucket list. 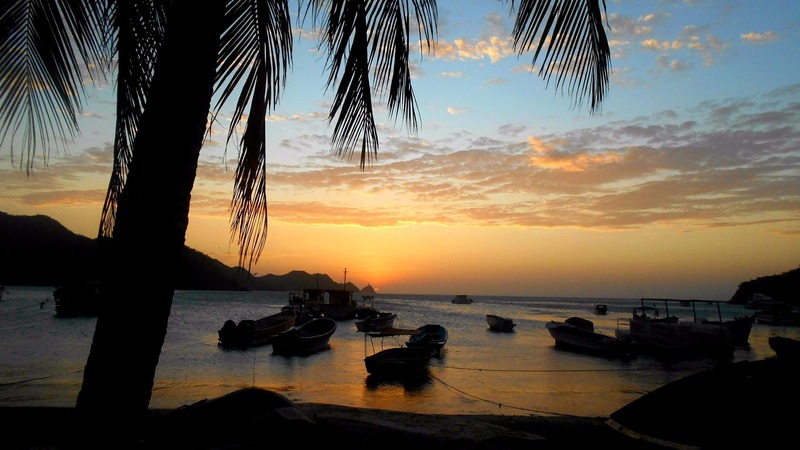 There are some Taganga, Colombia safety considerations you’ll want to know before arriving. Generally, before arriving you’ll want to do your research. Here’s everything you need to know about spending New Year’s Eve in Taganga, Colombia, along with some must know Taganga, Colombia safety tips. After spending Christmas in Cartagena and the edgy backpacker streets of Getsemani. We headed directly to Santa Marta on Boxing Day (26th December) to do The Lost City Trek. and experience the toughest and most grueling 4 days of my life we arrived back in Santa Marta with one destination in mind. k and experience the toughest and most grueling 4 days of my life we arrived back in Santa Marta with one destination in mind. The backpacker favourite of Taganga, Santa Marta. This is where we had chosen to spend New Year’s Eve and enjoy the infamous party that is Taganga. We did wonder if visiting Taganga was a good call after repeatedly asking ourselves is Taganga safe? We already knew from the opinions of other travellers in Central America that we were in for a ride in Taganga. We’d either love it or hate it, that’s what pretty much everyone told us about Taganga. There was a large chance we’d arrive and want to leave instantly, but there was also a chance we’d arrive and like many other backpackers we’d never ever want to leave. To get to Taganga from Santa Marta grab a taxi from one of the main streets or bay in Santa Marta, the 15 minute journey will cost you between $10-$15 dollars depending on how nice our taxi driver is feeling. US Dollar isn’t the official currency for Colombia it’s actually Colombian Pesos. $15 = around 43,200 Colombian Pesos so to avoid confusion I’ll stick to dollars. Taxis in Santa Marta and Taganga are relatively safe, when travelling Colombia always use a licensed driver and if you are unsure ask your hotel or hostel to book the taxi for you. Cabs are mostly clean, air conditioned and the drivers are professional and friendly. Many people do the journey from Santa Marta to Taganga by taxi or bus and it is a relatively popular route so if you’re in Santa Marta as a solo traveller you’ll find others doing this journey that you can car share with. To be honest Taganga, Colombia is nothing more than a few rows of unpaved streets littered with bars, restaurants and dive shops all located in a large crescent bay. It certainly lives up to it’s reputation of a ‘small fishing village’ at first glance. The waters of the beach in Taganga are murky and mostly harbour for the boats as despite the large backpacker and party goer presence here life for the local fishermen in Taganga goes on as usual. 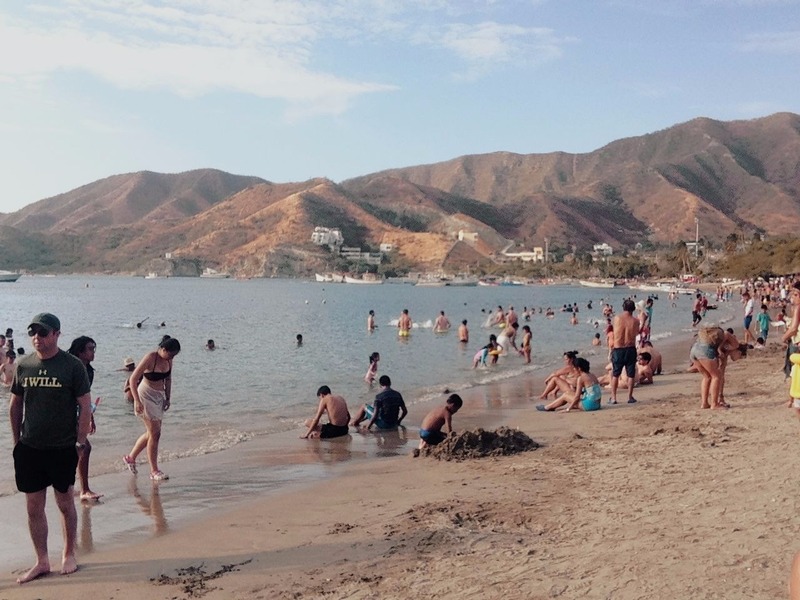 Backpackers and locals flock to the shores of Taganga from the surrounding areas of Colombia all looking to experience the notorious nightlife. Being so popular among South American’s and other groups of inbound tourists there is a big need for accommodation in this small dusty village. The majority of that accommodation comes in the form of backpacker hostels. There are a wide range of hostels for you to choose from suitable for all budgets. Each of these popular Taganga hostels are backpacker friendly and offer a range of amenities a couple even have swimming pools. However, during our time in Taganga we stayed at La Masia Summer Hostel. A semi-lively hostel with nice spacious dorms, a bar, computers and even a big clean pool. We were shocked to find out that most of the guests here were actually Colombian nationals spending their holidays in Taganga rather than backpackers, but this is a great option if you are looking to meet some locals. La Masia Summer Hostel is clean and most importantly safe with a 24 hour reception and security. The complex reminds me of a motel in the USA centered around a pull and outdoor seating area. A standard night in 6 or 4 bed dorm will cost roughly $10-$13 with a private double costing $40 per night. There is only one ATM in Taganga but many bars and restaurants do accept Visa and MasterCard. If you only plan on staying a few days in Taganga, Santa Marta it is worth bringing all the cash you need with you as ATM’s in Latin America are famed for their unreliability. Try to use taxis in Taganga and in Colombia in general with a meter or agree a price before your journey to avoid disappointment and robbery. There are plenty of food options in Taganga especially for veggies, with an abundance of fusion Mexican and American style restaurants and also your typical array of Italian options Taganga is a bit of a melting pot of cuisine. Being on the coast you can also eat great fresh seafood in Taganga. Vegan’s may struggle a little more but options are available. This is a question we found ourselves thinking about a lot and had wondered endlessly about our safety in Taganga before arriving. We had heard stories about violent muggings, drug lords and prostitutes luring tourists down dark alleys late at night to rob them, but didn’t directly witness any of this in Taganga. Although there is an undoubted dodgy vibe in Taganga it is worth mentioning that there is always a large police presence in the town. This police presence is especially noticeable during the festive period when it gets busy and at night when some of the local no-goods come out to drink and take drugs by the beach. This are is to be avoided if you are cautious of your personal safety in Taganga. From my experience New Year’s Eve in Taganga, Santa Marta was safe enough and therefore I didn’t really question my safety in Taganga although I was always aware of the towns reputation. If you are a solo traveller or solo female traveller and feel conscious of your safety I would perhaps suggest that due to the rumours and not my personal experience that Taganga may be a town you want to consider skipping. Never arrive alone late at night. Time your arrival to ensure you arrive in a large group through the day. Never brag about money or valuables. Be modest and keep your valuables locked away in your hostel. Female solo travellers shouldn’t spend time alone at night by the beach or exploring the streets of Taganga. Avoid drugs, prostitution and getting into any kind of fight whilst you are staying in Tagnaga. Be cautious and aware of your surroundings at all times. Avoid getting totally out of it when you’re out partying as it makes you too vulnerable in a town like Taganga. Like any location in South America if you don’t go looking for trouble you are unlikely to find it this goes for drugs. Drugs and cocaine especially is very accessible in South America and in Colombia. It is important to mention that drugs are a large part of South American culture and not at all in a positive way. Many communities and peoples lives have been destroyed or heavily impacted by cocaine production and the rise and fall of drug cartels in the country over the last 30 years. Of course, drugs are widely available to tourists in Colombia and Taganga but I always advise any ethical tourist to understand the consequences of fueling this economy whilst travelling. As mentioned Taganga is a party town. There’s no denying it, there’s a large party scene and the nightlife in Taganga never seems to stop. Many backpackers who enjoy the party element of travelling find themselves staying in Taganga longer than expected. 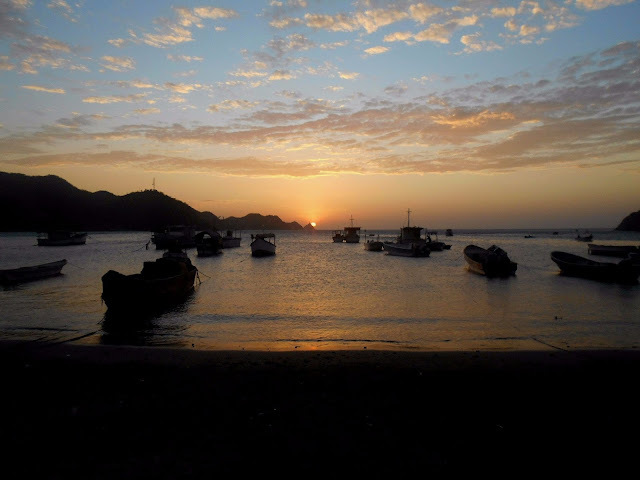 One of the top things to do in Taganga is the nightlife and this is why most people travel here. There are a lot of bars, clubs and restaurants along with beach and littered across the dusty unpaved streets of Taganga. There are many reggae themed beach bars and tiki-style surf shacks along salsa bars and booming nightclubs. Check out Casita del Mar a beach bar with chilled reggae vibes and lots of cocktails! 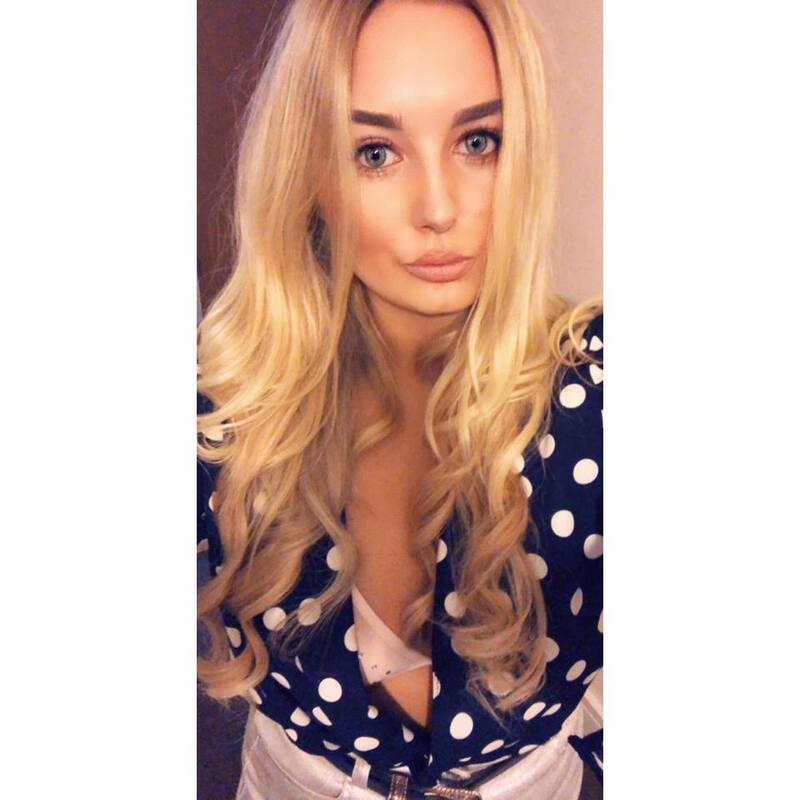 Alongside the bars, as mentioned, there are a wide range of party hostels and backpacker hostels for nightlife lovers to enjoy during there time here. Other than the party scene and Taganga nightlife that lure backpackers to this coastal Colombian town Taganga is also home to a big dive scene. Many people take the trip from Santa Marta to Taganga to either learn to dive or enjoy some dives just outside the Tayrona National Park. Heaps of backpackers head to Taganga and this region of Colombia annually to get their PADI Open Water Dive certification or those who already have one of their PADI certifications choose to exploit the great possibilities to dive the reefs in and outside of the gorgeous waters of the Tayrona National Park. Read more about where I got my PADI in Utila, Honduras. New Year’s Eve in Taganga, Santa Marta for us would first consist of a late dinner on the beach. The service was hectic, due to the level of demand required by each table. 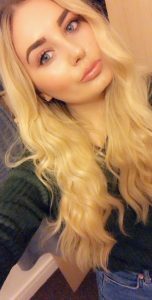 I would suggest skipping late bookings. Many people had purposely selected to eat late to avoid the crowds only creating a much busier second sitting than I would’ve previously imagined. By 10:00pm/10:30pm we had finally eaten and left the beach side restaurant. I’d recommend eating much earlier. Leaving the restaurant we decided to visit Casita del Mar, Taganga the reggae beach bar that I mentioned early. We had watched the sunset here earlier that day and already preempted our second visit. You’ll probably want to find a bar to welcome the New Year in at. There are fireworks in Taganga on New Year’s Eve so you’ll want to stick around at somewhere fun for this! 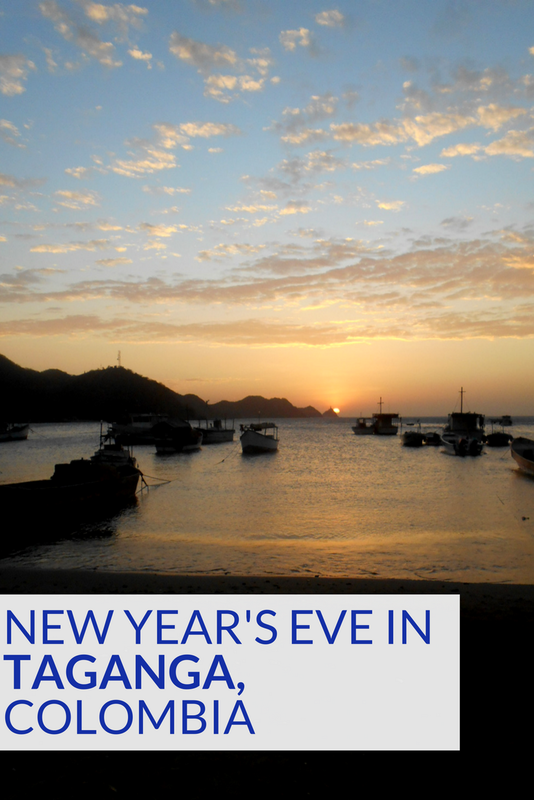 Overall, New Year’s Eve in Taganga is possibly one of the busiest nights of the year. If you plan to celebrate the New Year and New Year’s Eve in Taganga bare this in mind and prepare to spend New Year’s Eve with many others on the beach of Taganga.